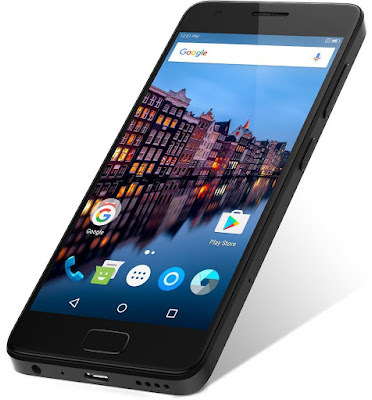 Looking for an average budget Smartphone, say around Rs 20000? Well look no more.. We have got you covered in this list of best smartphones under that price tag! 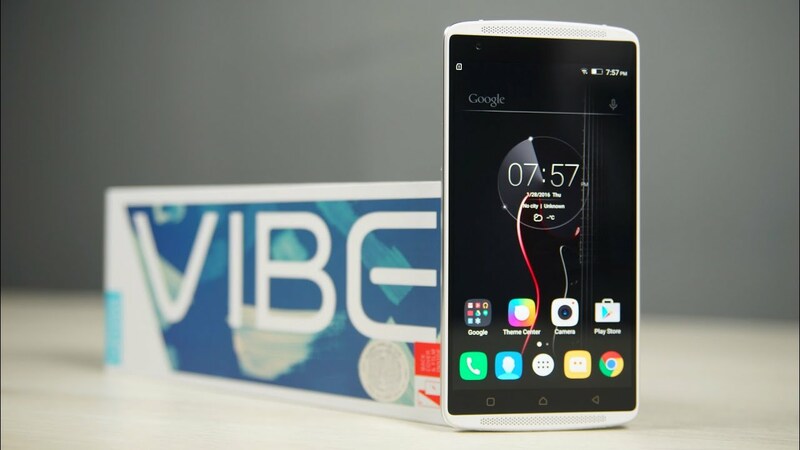 It does not really matter if your budget is under Rs 15000 or 20000, the top phone in the list of the Best Smart phones under Rs 20000 in India belongs to Lenovo Vibe K5 Note. It comes with 3 gb ram. A very worthy competitor, one of the best smart phones available in India, is the LeEco Le2. A beast of a smartphone, one of the best, under Rs 20000 at a low price of Rs 11999,with quite high specifications, nice camera and quite good real world usage speed. Containing tons of features this is not up for disappointment. One of its key features is its bidirectional charging connection. The smartphone's dynamic voltage scaling technology adjusts the voltage letting the phone charge with maximum efficiency. 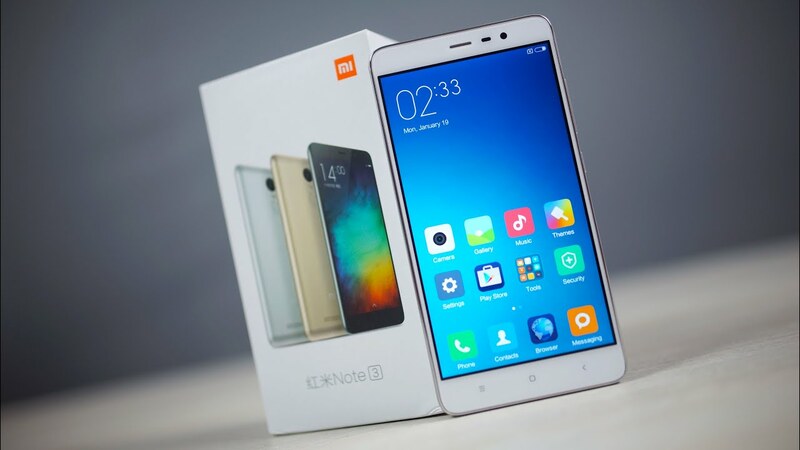 Another smartphone under Rs 20000 available in the Indian market is the Xiaomi Redmi Note 3. Its battery capacity is quite unreasonably high. I dont feel you shall need so much, still better safe than sorry, this phone undoubtedly is one of the Best smartphones out there. In the list for the top mobile phones under Rs 20000, encased in a metal body that not only looks stunning but also feels stunning, the Xiaomi Redmi Note 3, takes the breath away. A 16 mp camera packed with tons of features, 3 gb ram, 32 gb storage capacity, 64 bit 6 cores cortex A72 processor full HD display the phone would be a great choice for you to buy under the budget of Rs 20000. Editor's Choice. Samsung Galaxy S5. This spot gets occupied by a not so unconventional choice or maybe quite unconventional choice!! Lol. It is the Samsung Galaxy S5. All this craziness going around for the Samsung J2 and J7.. i cant understand why.. when there is a much better smartphone under the price of Rs 20000 and that is the Samsung Galaxy S5 at quite a reasonable price. With 2 gb ram, 16 mp back camera which can capture quite images at quite a low light and 2 mp front camera (the camera lens is quite awesome) this phone packs quite a punch. 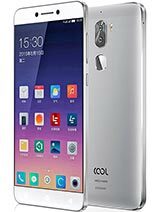 Even with Leeco Le 2, and several other choices out there i bought this phone and havenot been disappointed once. Also the phone is IP67 dust and waterproof. For thise of you who don't know what it means, it means that the phone is completely dust resistant and water resistant tested upto an underwater depth of 1 metre for 30 mins. Battery life is measured by running a custom web-script, designed to replicate the power consumption of typical real-life usage. All devices that go through the test have their displays set at 200-nit brightness. As you can see from the benchmarks, the phone battery is quite sufficient for your needs. 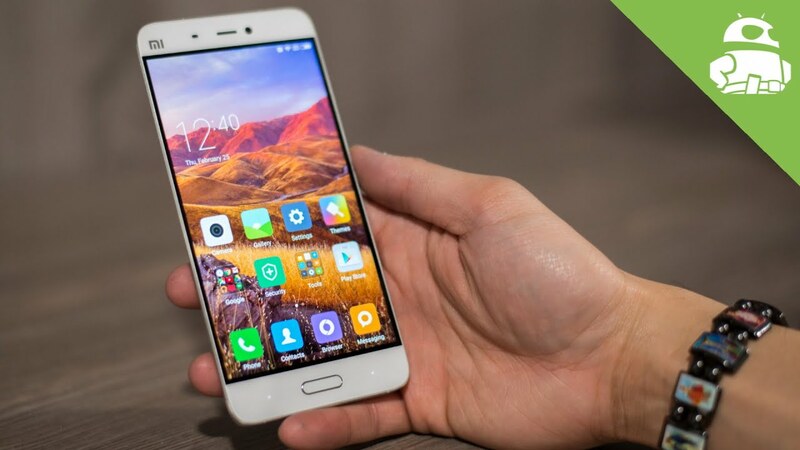 The smartphone also features an ultra power saving mode where the screen becomes black and white and you only have certain selected essential apps. 10% charge will easily last in this mode with continuous use for a day. The phone also comes equipped with finger print and heart beat sensor. It comes with stock android kitkat but then i am using it has updates till android marshmallow(i am using android marshmallow in my samsung gs5) and i am pretty sure it will get android nougat too. The camera modes are also quite amazing. As for lag.. i have several high graphics requiring games installed but the phone is going on pretty well for me. Because of all these features this may well be one of the best mobile phones under Rs 20000. I would suggest you buy the Samsung galaxy S5 against the J7 or J2 as it is packed with tons of features, is speedier, is waterproof and a better smartphone under the pricetag of Rs 20000. So go ahead with those underwater selfies!! The HTC Desire 828 smartphone got released in December 2015 and is one of the best mobile phones from HTC under Rs. 20,000 available in India. It has HTC Sense User Interface and Android Lollipop straight out of box, and is quite a good choice of a mobile phone to buy under Rs 20000. The mobile phone has 5.5 Full HD Display, a quick processor and 3 GB Ram and can support for 4G LTE. The mobile phone comes in two variants in India, both under Rs 20000 - one has 3 gb ram and 32 gb storage and has a best price of Rs 17999 and the other has 4 gb ram and 64 gb storage and has a best price of Rs 19999. The other specs are same(below). This mobile phone under Rs 20000, features 3 gb ram (dual channel LPDDR4 that is 39% faster), snapdragon 820 processor, Adreno 530 GPU, available in India, is engineered for the value-for-money users. It also boasts a 4 axis OIS camera and a 3D glass body. It also has full feature NFC, VoLTE, and Quick Charge 3.0 and a 3000 mAh battery to make sure that your life becomes a breeze. Buy it now at the best price available. A 3500 mAh battery combined with quick charging 2.0, this smartphone will not die out in the middle of the day, leaving you stranded. . It has a finger print scanner along with good phone specifications that makes it into the list of best mobile phones available in India. Camera: 21 MP primary LED flash, 5 MP front camera. Processor: Qualcomm Snapdragon 808 Hex-core processor. OS: latest Android Lollipop 5.1. with Vibe UI. Available as an Amazon Exclusive, buy it here. With a 5.5 inch full HD(1920×1080p), Amoled display the Samsung Galaxy On 8 is one of the best smartphones under Rs 20000. Featuring 3 GB RAM and 1.6GHz Octacore processor the smartphone is Samsung's best smartphone yet in the mid-budget segment. It has a rear camera of 13 MP and front camera of 5 megapixel. It runs Android 6.0 straight out of box. Its dimensions are 151.70×76.70×7 mm. Its battery provides a juice of 3300 mAh, which is sure to last you through the day. 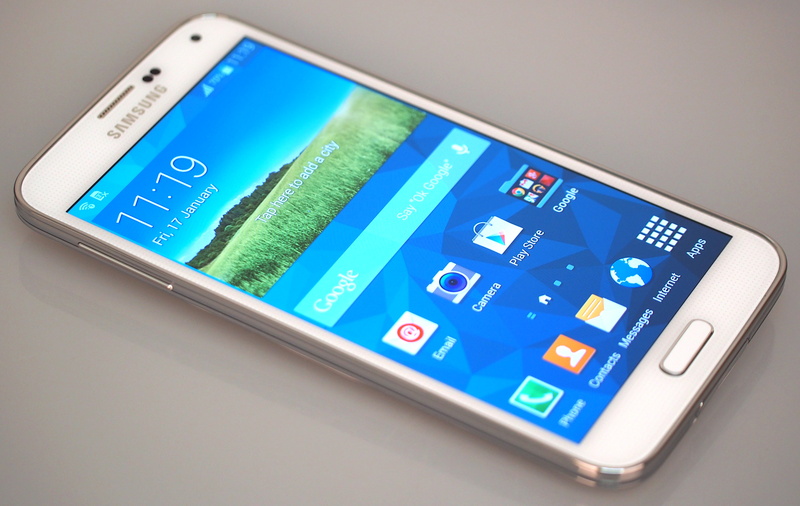 The Samsung Galaxy On Nxt is a similar smartphone with similar specs. The only difference between these two are that the On Nxt has a 32 GB storage while the On8 features 16 GB internal storage and the On Nxt has a 8MP front camera while the On8 has a 5MP front camera. They support external MicroSD storage. Both these phones are sold as Flipkart Exclusives. Link given here. 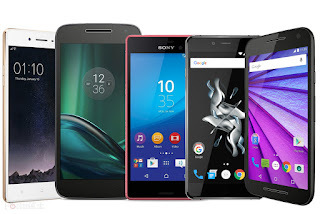 The list contains THE BEST MOBILE PHONES UNDER 20000 bucks you can get your hands on. DO SHARE YOUR THOUGHTS IN THE COMMENT SECTION AND THE BLOG!! It also depends entirely on your needs. Some one may find an Apple smartphone perfect, but another night he/she require something with more processing power or a stylus or capturing videos and pictures. I think Tablets are cheaper than smartphone but with more functionalities. I would disagree. Unlike smartphones tablets do not provide all-round performance at their cost. For example a tablet with high performance maynot be on par with a smartphone on the same price range on camera comparison.